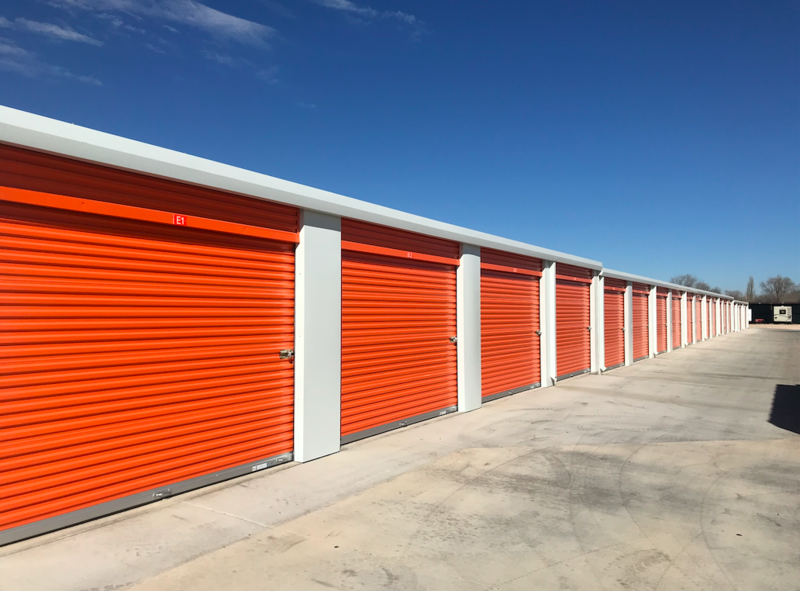 A-Key Storage has been rated best in Clovis, NM for the past 5 years. It’s all due to our customer service, top of the line security, climate controlled units, and unit size variety. Rely on us to help you successfully get through any transition! 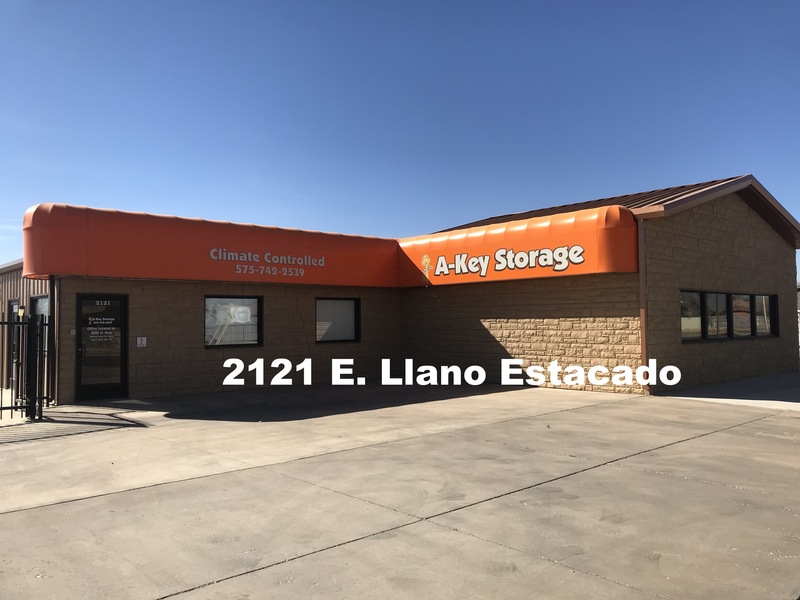 A-Key Storage has been a family owned and operated business since 1996, serving the Clover, NM community, Cannon Air Force Base, and surrounding areas. Eastern New Mexico University is about 30 minutes away and Clovis Community College are just a few miles from each facility on Schepps Blvd. Each facility is also a short drive from Portales, Farwell, Texico, Melrose, and Muleshoe. Find us at 2220 Ross Street, 1104 E Manaña Blvd, and 2121 E Llano Estacado. Are you interested in taking a tour? Find your nearest A-Key Storage and set up a time. 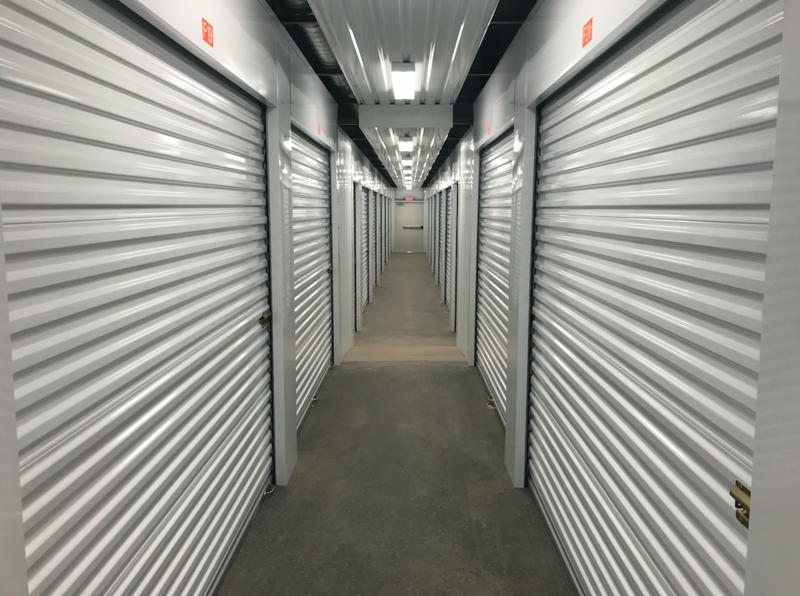 If you’re already packed up and ready to store, reserve a unit online and get moved in! It’s important that our tenants feel comfortable and secure at each of our Clovis, NM facilities. We have 24 hour DVR recorded surveillance, LED lighting, and an electronic gate with coded access. With such valuable security features, we’re able to efficiently monitor the facility while our on-site manager oversees facility activity Monday – Saturday from 9:00 AM to 5:00 PM. Store with us and always have peace of mind! We’ve made paying your storage bill be simple and straightforward via our online bill pay system and autopay option. If you wish to pay your monthly bill in cash or by check, feel free. If you wish to be more efficient, use your debit or credit card to pay online or sign up for autopay and we’ll deduct your payment from your card on the same each month. Click Pay Online and sign up!